Thank you for visiting Huntington Animal Hospital's website! We are a small animal veterinary clinic located in St. Catharines, Ontario. 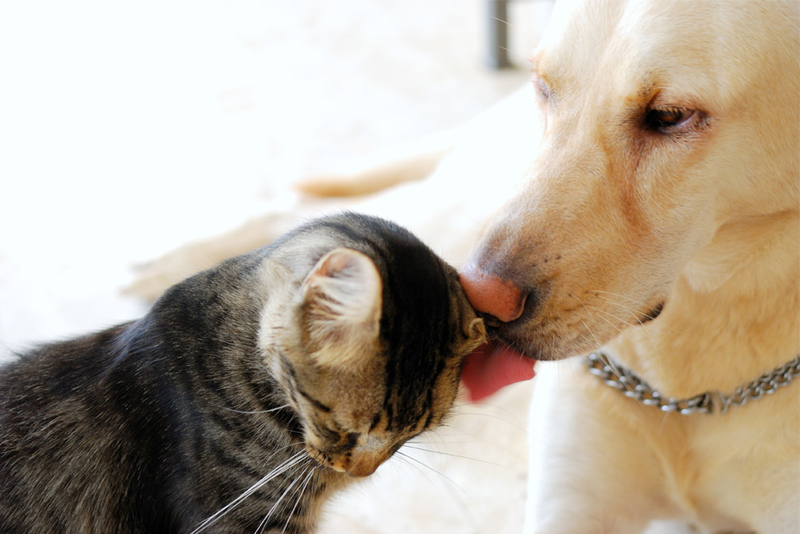 We have been providing love and exceptional medical care to cats & dogs in the Niagara Region since 1994. At Huntington Animal Hospital we LOVE what we do! We focus on individualized preventive medicine because we believe it is easier to stay well than to get well. We specialize in veterinary acupuncture, rehabilitation and pain management. We enjoy working with pet owners to keep their animal family healthy and pain free. We welcome our Niagara neighbours to our hospital and we look forward to getting to know all members of your family. At Huntington Animal Hospital our clear purpose and mission is to create an environment where you and your furry family feel welcome, comfortable and part of our family. It is our goal to provide you with the best treatment recommendations and resources necessary to care for your furry family to keep them well. We will always assist you in understanding the costs of veterinary medical care and will provide estimates for treatment and services when requested.